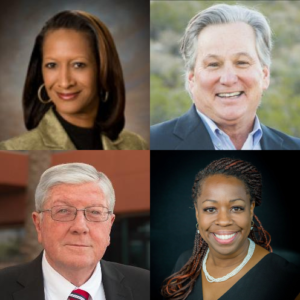 On Tuesday, July 17, CEA and Valley Interfaith Project sponsored a Candidate Forum featuring six candidates for Arizona Senate and Arizona House of Representatives in Legislative District 12 (all candidates running in these races were invited). The video of this event is now available to watch online. 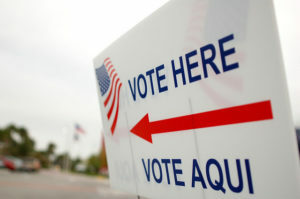 Be sure to stay informed, and vote in the Arizona primary election by August 28! 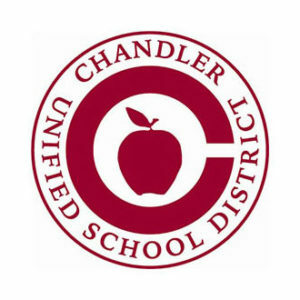 The Chandler Education Association and Valley Interfaith Project are holding an Arizona Corporation Commission Candidate Forum to help community members make an informed choice on this important election. 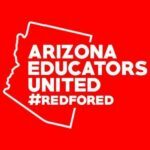 The forum will take place on August 7, 2018 from 5:00-6:30 pm at Dayspring UMC, located at 1365 E Elliot Rd in Tempe. This forum is open to the public, but seating will be limited for this important event, so you must reserve your spot if you wish to attend. For full details and RSVP instructions, visit our ACC Candidate Forum page.